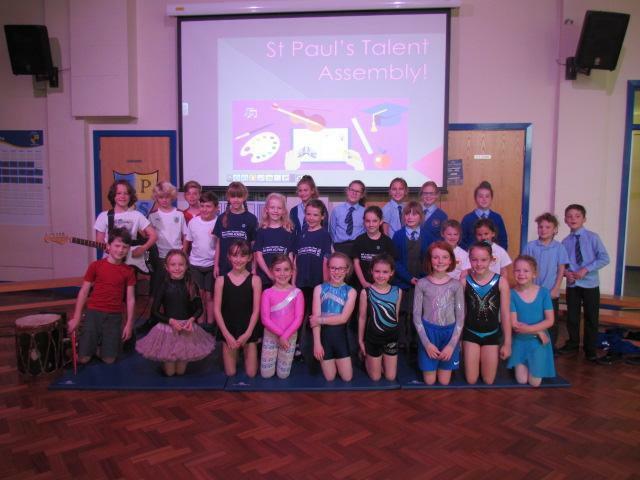 Pupils from each year group took part in St.Paul's first ever Talent Assembly, this morning. Two acts per year group performed their talents to the whole school, showcasing a fantastic range of skills and talents. Well done to all the children who participated.